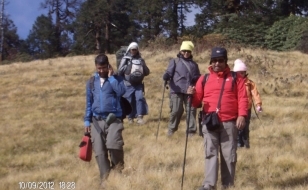 At ‘Hiking Himalayas Treks & Expeditions’’ we generally seek to avoid many of the areas normally visited by tourists and endeavor to immerse our clients in the rich culture of the areas & countries we visit. We strive to provide a balance between conventional sightseeing and genuine contact with the local people and their families. We continually seek to improve our treks and tours in order to stay ahead of our competitors by going the extra mile, ensuring that our guests make the best of their time when in Nepal. To help us achieve this we have, over the years, developed an extensive network of local contacts and guides in the many areas we visit. These contacts are in constant touch, informing us of any changes that may affect our itinerary. 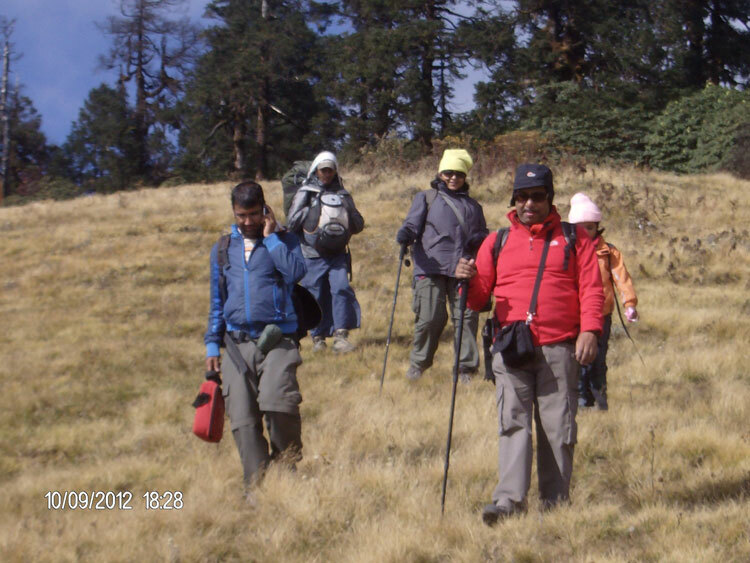 Our maximum group size for all tours is 26 with one tour leader or a trek sirdar (leader). 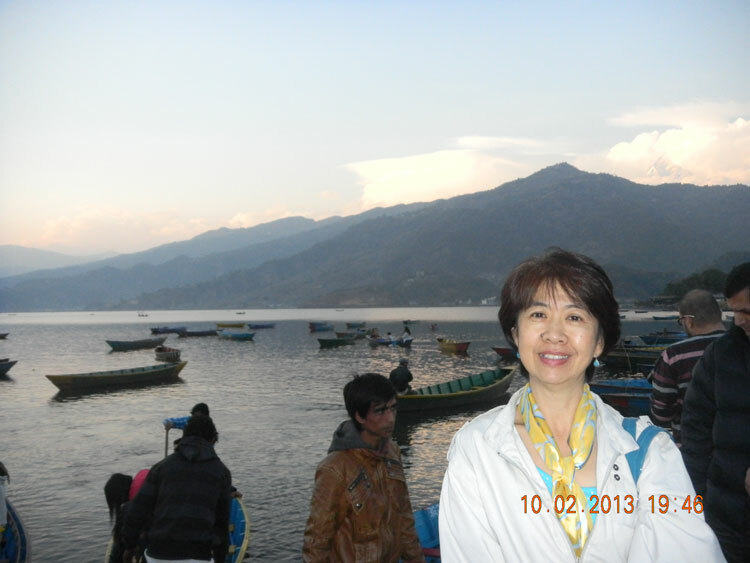 All our tour/trek leaders are experienced and all of them were born in the remote areas that you have come to visit. Each of our guides know the trails, villages and mountains that you will pass through, like the back of their hand. 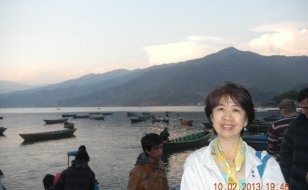 In short, we believe we possess the most up-to-date knowledge for travel through these marvelous and exciting parts of the world. Our support infrastructure, ground operators, tour leaders, contacts and, indeed our philosophy on travel itself, make our tours superb value for money and put our company the ‘Hiking Himalayas Treks & Expedition’ at the cutting edge of our industry. 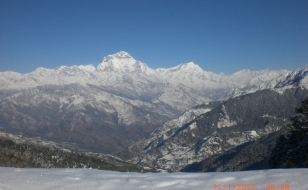 ‘Hiking Himalayas’ is a Nepal based company owned and operated by highly professional travel and tour planners with more than 15 years experience in the Himalaya. We have guided trekkers through some of the most rugged but beautiful mountainous terrain in the world and navigated on some of the wildest, white-water rivers on the planet. The mission of the ‘Hiking Himalayas team’ is to realize your vision, creating a potentially life changing experience for you in the safest way possible. We have an extremely skilled team of Local Rafting Guides, Outfitters and Trek Guides to meet your needs on some of the most popular trails in the world and to give you an unparalleled aqua sport adventure. We never compromise on quality or safety in any way ensuring that we provide our clients with the latest and best equipment available and delicious and healthy food. We can offer a host of extra activities that include some of the most popular treks, cultural tours, slide shows, yoga, bird watching & short hiking etc. We are passionate about preserving the natural environment and when we plan your trip we make provision to ensure that the area is clean on the conclusion of your program. We adhere to the guidelines recommended by the International Porters Protection Group (www.ippg.net) and ensure that our guides and porters are well equipped, protecting both their interests and yours. Take time to explore our website, where you will find up-to-date information, travel itineraries, photos and much more. 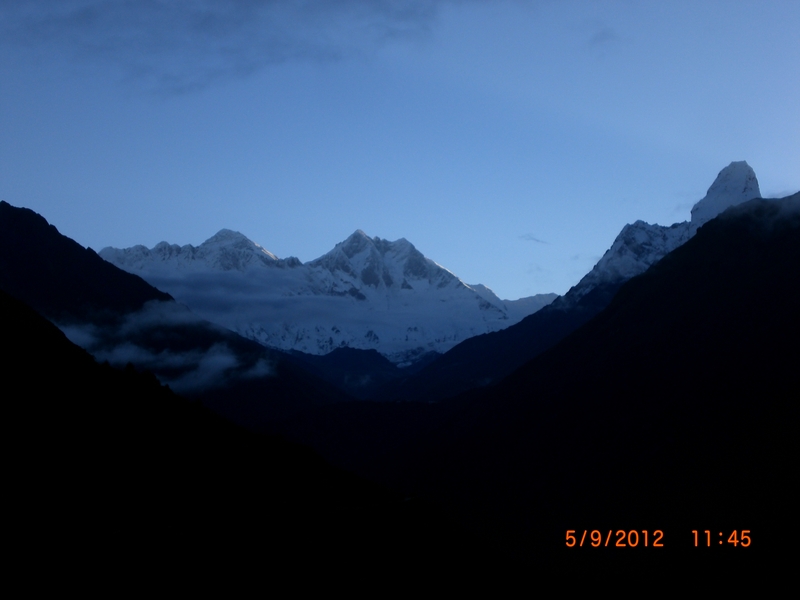 Discover a whole new world of adventure through the eyes of ‘Hiking Himalayas Treks & Expedition’. Your holiday with us may be a ‘once-in-a-lifetime experience’, but it will be a story that lives on and on as you share that experience with family and friends. 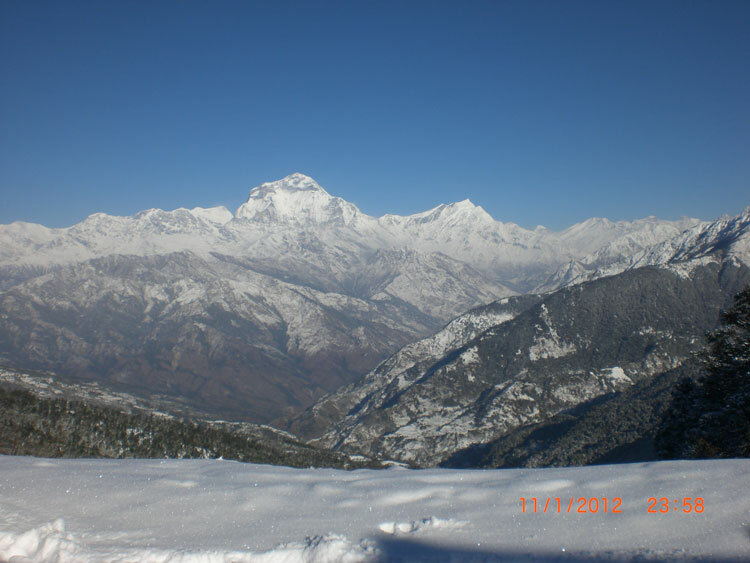 Hiking Himalayas Treks & Expedition P. Ltd.